The Engineering Overview, officially endorsed by the UP College of Engineering, is a career orientation and laboratory tour aimed to help high school students in choosing the suitable engineering course. 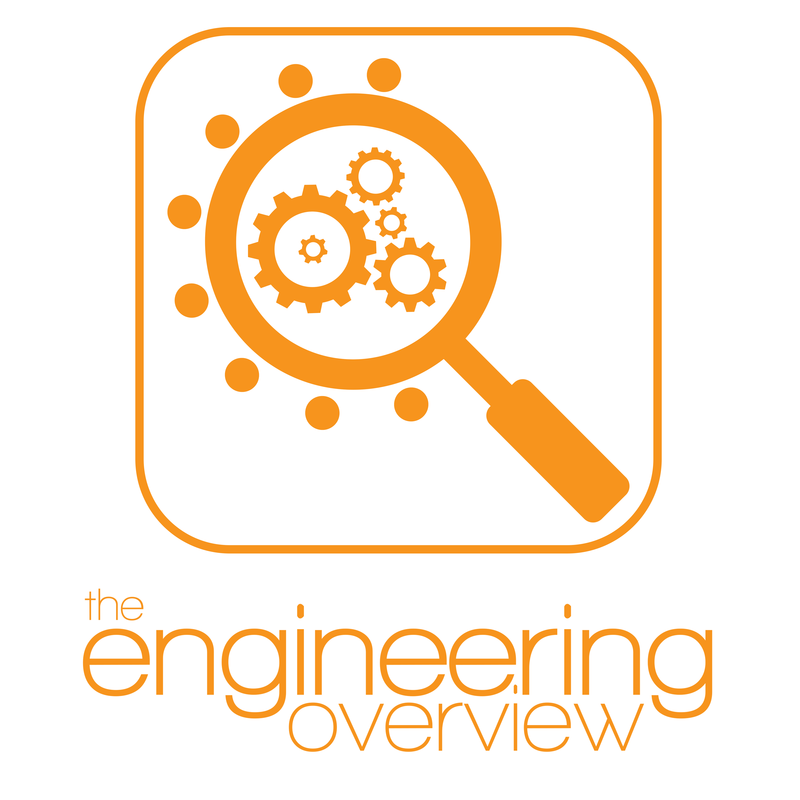 The Engineering Overview started out in 2012 as "Overview" and was first held on March 5, 2012. Organizing the event for the third year, UP CREST aims to widen its reach, further promoting the discipline of engineering as a choice of profession. The project features two sub-events, the Career Talk series and the Open-laboratory Tours. Instructors and professors representing each of the eight diverse departments and institutes gather to give an orientation on engineering, the UP Eng'g student life, career paths leading from engineering, and others. Various laboratories each department/institute boasts are also opened for the students to experience first-hand, handled by instructors and guided by the organization members. See you on the 26th of January 2015 for the Engineering Overview!